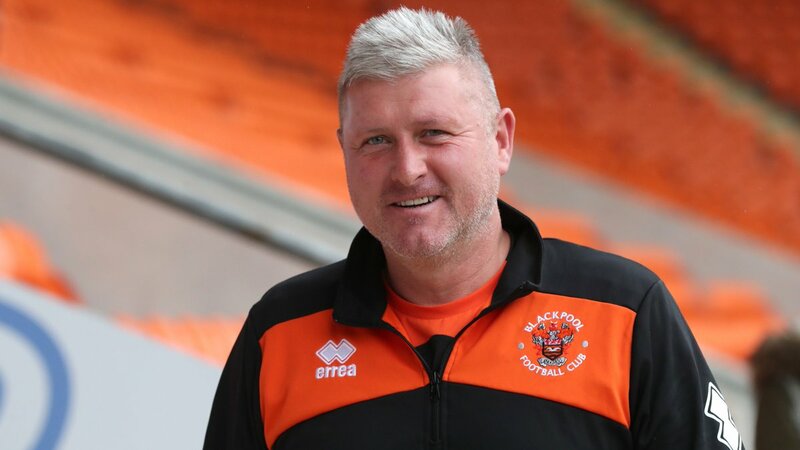 On October 15, Blackpool locked horns with Accrington Stanley for a League Two match and even though Blackpool scored first, they just could not maintain their lead as the home team was able to seal the victory by scoring 2 goals in the last few minutes of the game. This result was rather controversial as Accrington Stanley was given a late penalty kick which ensured the victory for the home team and this penalty that was allowed was a fairly dubious one as it was not clear on whether or not it should had been given in the first place. 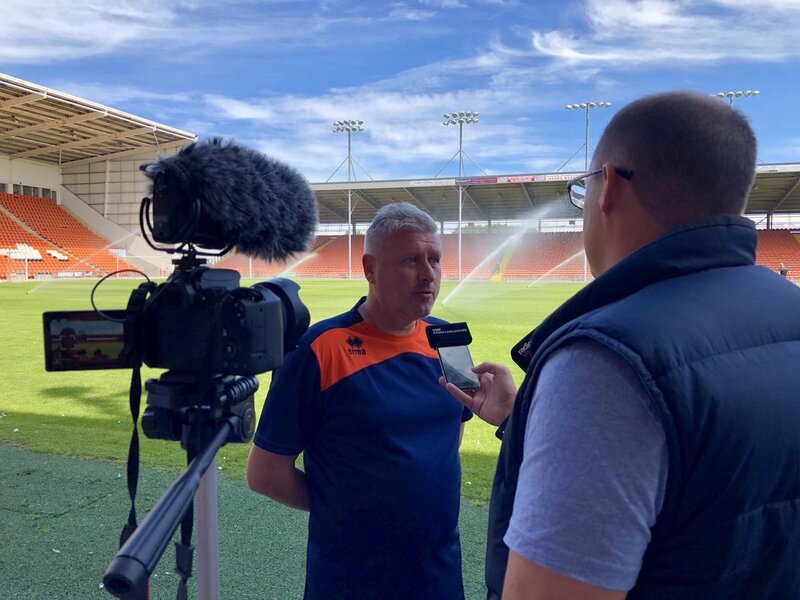 Blackpool fans met with the chair of Football Supporters Federation Malcolm Clarke over the weekend at an event setup by the Blackpool Supports Trust (BST), reports say. The chair was accompanied by a National Council member and head of the Everton fan group – the Blue Union, Dave Kelly. Both offered moral support to the fans of Blackpool over what they were facing. Blackpool fans are boycotting the club as they are angry with the owners of the club – Oyston family. Blackpool have made additions to their team ahead of the new campaign. The club signed Eddie Nolan on a one year deal after he was released by York in January. The League Two outfit signed the player in a bid to bolster their defensive options with the transfer window coming to a close. 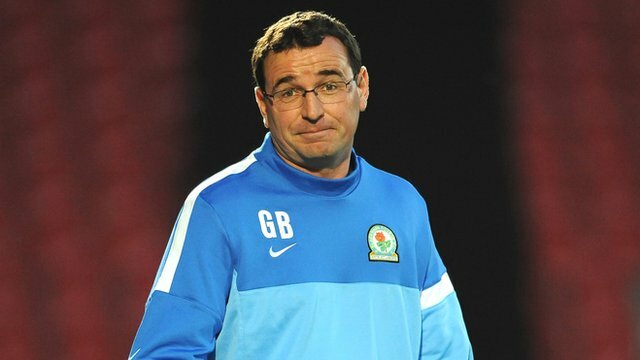 The 27-year old player was developed by the academy of Blackburn when current coach Gary Bowyer was a coach there. The coach told the club’s official website that the player would bring versatility to the squad having known him for years. Blackpool will have to beat Fleetwood on Saturday if they want to keep their survival hope alive. 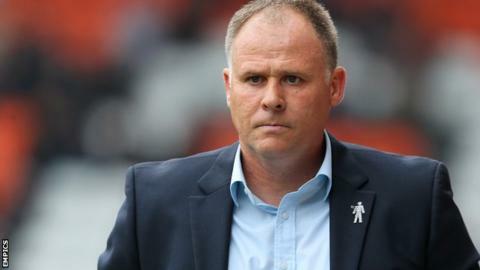 The Blackpool manager, Neil McDonald has admitted that this is one of the biggest challenges of his career and that they will need to get a result on Saturday. Blackpool hopes of staying in League One was boosted by Fleetwood’s defeat at Millwall as well as Shrewsbury loss against Sheffield United. Neil McDonald reckons after getting on the score-sheet twice, there was no way that Blackpool should have come back empty handed from the County Ground where they faced Swindon Town. The Pool had got themselves leading on two occasions in the game, but, not only, Swindon neutralized the lead both times, they ended up striking the eventual winner in the 88th minute of the game.